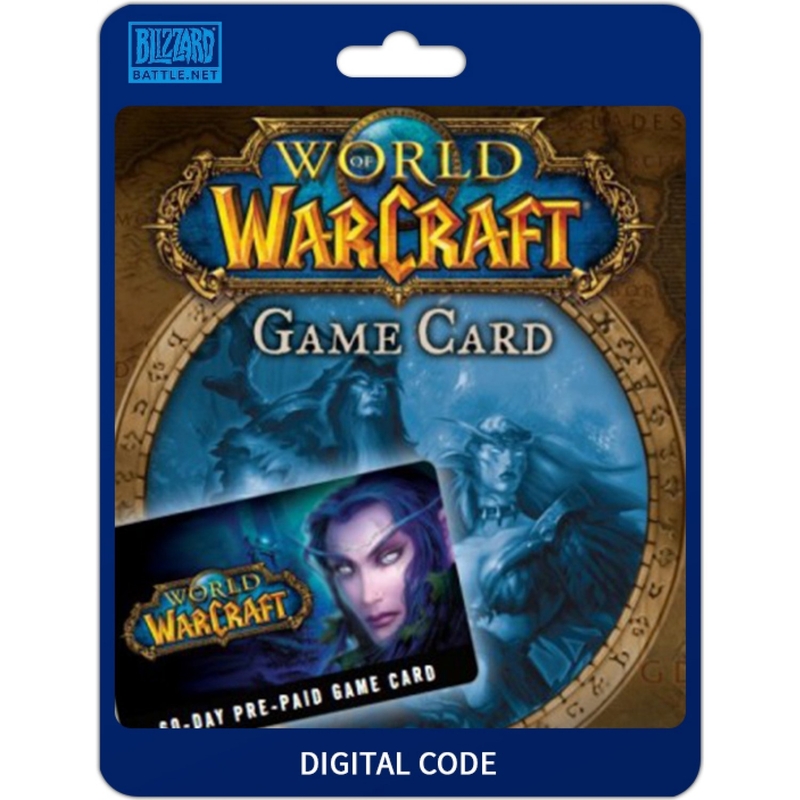 Whether you are looking for Warlords of Draenor keys, World of Warcraft Legion beta keys, or plan old world of Warcraft keys for EU servers, you are in the right place. You have found the one site on the web that guarantees safe transactions for digital gaming assets and allows you to buy and trade in peace in a community of over 1 Million gamers. if you are looking for a bargain on a CD Key and you want that CD key fast because you are planning on gaming today, not tomorrow or the day after, then check out our listings to the right. We also have keys available for the US server! Once you have found the deal you like the look of, just click through to the confirmation page and click 'Buy'. If you haven't registered yet, you will be prompted to register - which involves confirming your email address. You will then be able to move through the payment process. Who or what is PlayerAuctions? PA is an online trading platform that was set up by a group of enthusiastic gamers over sixteen years ago. They were sick of being scammed online, and found the trading forums that existed at the time to be risky and sub-par. By legitimizing the safe trade of digital gaming assets, they paved the way in creating a gaming world where end content is never out of reach and where gamers are allowed to trade what they rightfully own, and even make a living from gaming. If you have any trouble tracking down the WoW EU CD Keys You are after, or need help with registering on the site, then feel free to get in touch with our 24.7 live customer support. Alternatively, contact us through Facebook or Twitter. We are easy to find. have a great day, and don't forget to browse around our site for other game's you're playing. We have tons of items, currency and boosting deals on offer. Knock yourself out!